Sales training courses like this one are how you stay ahead! Predictable Revenue, sales hacking, and now account-based everything have massively impacted the sales profession over the last 10 years. As the profession continues to evolve at a rapid clip, current and future sales leaders must constantly self-educate with sales training courses in order to remain on the cutting edge. 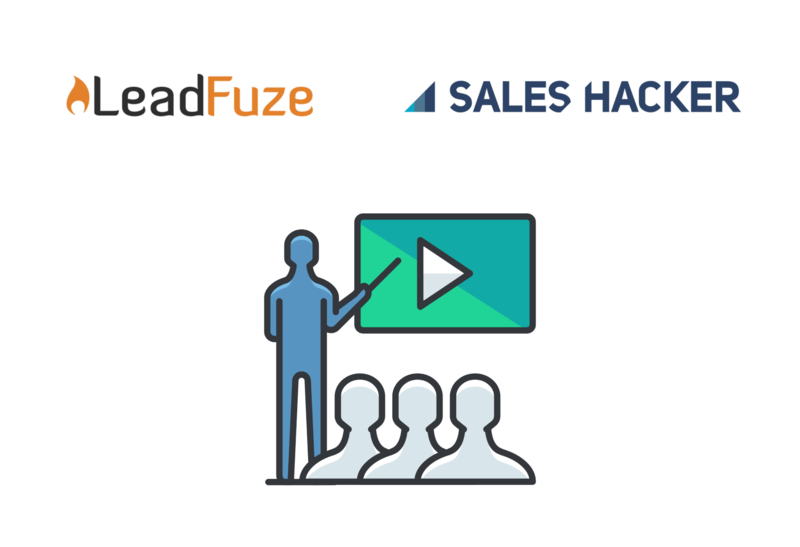 In partnership with LeadFuze, Sales Hacker is excited to launch the FREE LeadFuze Certified Sales Hacker Bundle. We hope these sales training courses will help you improve your skills as a sales hacking, systems designing, revenue-producing machine. Below are 3 video-based lessons from the sales training courses with leading minds in predictable revenue, sales hacking, and now account-based everything. We have hand-selected these clips as they are extremely relevant and important in the current ABM/ABSD sales environment. 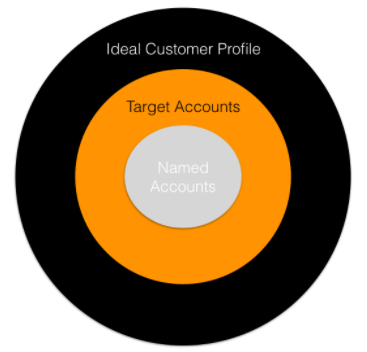 ICP or ideal customer profile is such a big topic in sales and I like how Anastasia really broke down what an ICP strategy should look like. Below shows how deep you have to go with your ICP account planning and selection before you even think about sending that first cold outbound email. Jon was the co-founder of Marketo so he understands sales, marketing, and the rise of account-based everything. The key lesson here is the evolution of a play. 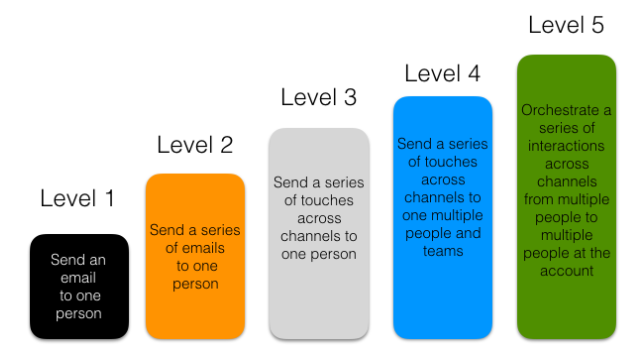 From 1 cold email to 1 person to the entire team selling into the entire team at the target account across multiple channels. Dealstorming and account-based everything are two concepts with a lot in common. Both concepts highlight how sales professionals need to leverage other teammates within their own company to help close the bigger named accounts. If you are selling paid social services get your head media buyer on the discovery call with the prospect, if you are selling enterprise technology get your CTO to join the in-person presentation etc. Sales has changed. No longer will the lone wolf kill the large target. It takes a team to manage the account so as sales professionals let’s check our ego at the door and ask our internal team to help us hunt the whales. Author Bio: Matt Smith is the Founder of Full Stack Sales, a sales hacking services firm. His clients include Sales Hacker, Tanga.com, Pipedrive, etc. LMK if you have any questions!